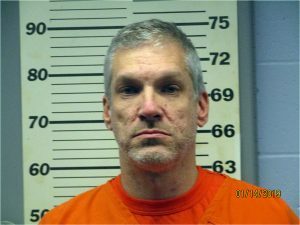 A Plover man reportedly told police he supplied the drugs that led to the death of a man from Junction City. Jason Meisel, 44, was charged in Portage Co. 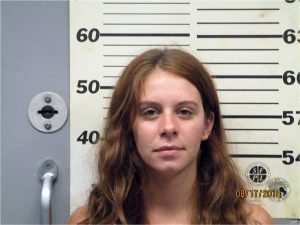 Circuit Court on Wednesday with first-degree reckless homicide, hiding a corpse, and several drug-related charges. 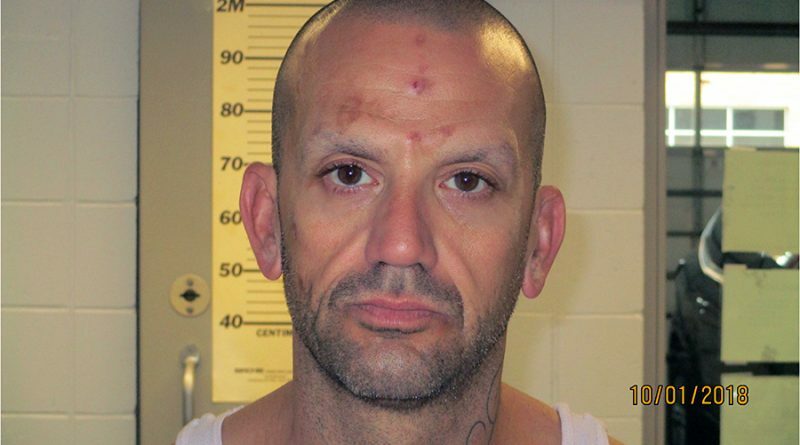 Meisel was arrested on Jan. 17 after investigators suspected he participated hiding the body of 39-year-old Gary Mayek. Mayek, a resident of Junction City, was last seen on Jan. 5 and was reported missing by his family on Jan. 7. His body was found in his truck on Jan. 9. 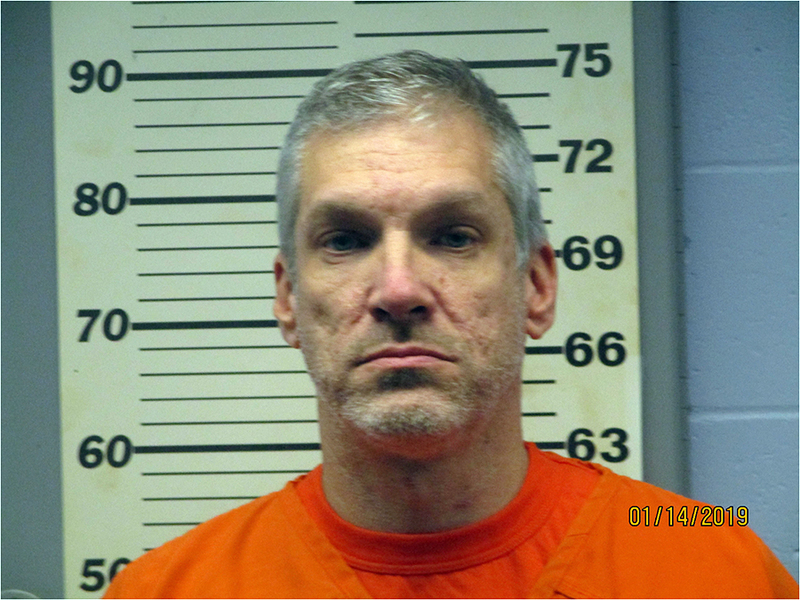 According to the criminal complaint, Meisel told investigators he provided the cocaine mixed with methamphetamine he and Mayek snorted together at Super 8, 5246 Harding Ave. in Plover, when Mayek accidentally overdosed on Jan. 5. But Meisel denied spiking the drugs with fentanyl, one of several drugs found in Mayek’s body during an autopsy. Meisel told police he panicked and called Matthew Zdzieblowski, 46 of Stevens Point, for help. Zdzieblowski said when he arrived Mayek’s breathing had slowed, and the two attempted to wake Mayek by shaking him and pouring water over his head, the complaint said. Zdzieblowski left the hotel the following morning to pick up his girlfriend, Amber Weisnicht, 25 of Almond, to see if she could help. When the two returned to the hotel, Mayek’s body was cold. Investigators later discovered video footage from the hotel’s security feed showing Meisel and Zdzieblowski carrying Mayek out of the building on a chair and into Mayek’s truck. Weisnicht helped by distracting the hotel’s manager at the front desk, the complaint said. Zdzieblowski drove Mayek’s truck to a rural section of Buena Vista Rd. in Plover, where Meisel moved the body into the driver’s seat. He also placed a can of beer in Mayek’s lap, the complaint said, to “make it look like he’d been drinking”. The three then piled into Zdzieblowski’s truck and left the scene. Zdzieblowski and Weisnicht were taken into custody Jan. 14 and charged in hiding a corpse in February. Both are free on $2,500 cash bonds. Meisel was taken into custody after police found him in Kenosha. He remains behind bars and returns to court for an initial appearance on April 29.